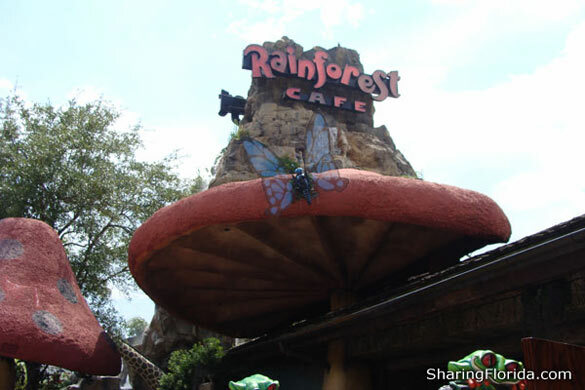 Unique dining experience at Rain Forest Cafe. 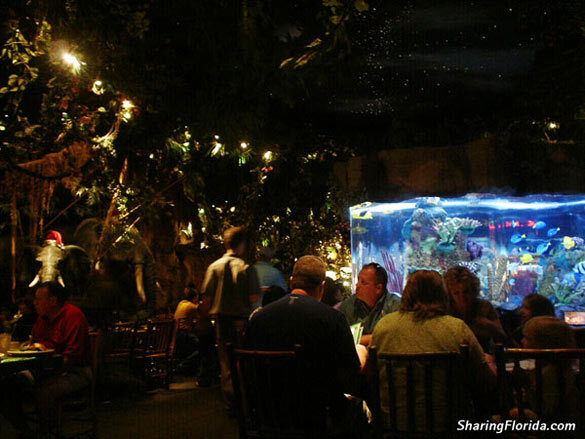 Dine with the Gorillas and the Elephants in a rain forest setting, every 15 minutes the show begins, lightening flickering with the Gorillas pounding their chest and the elephants moving and sounds of their trumpets fill the restaurant, kids will enjoy this awesome dining atmosphere. 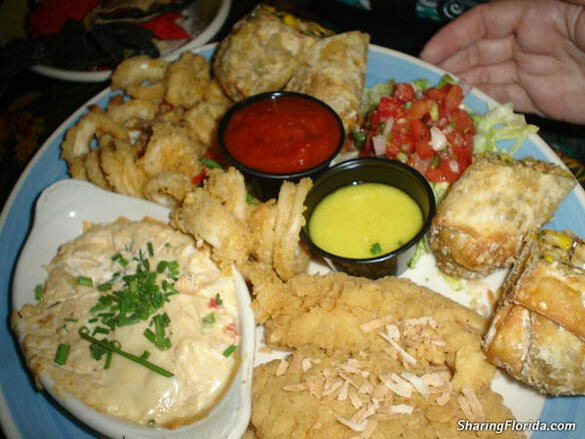 Food is a bit pricey but very they do offer a variety of items from pizza, steak to seafood and more. The Awesome Appetizer Adventure is large enough for a 3 person meal with no room for dinner and their Jungle Safari Soup is delicious. 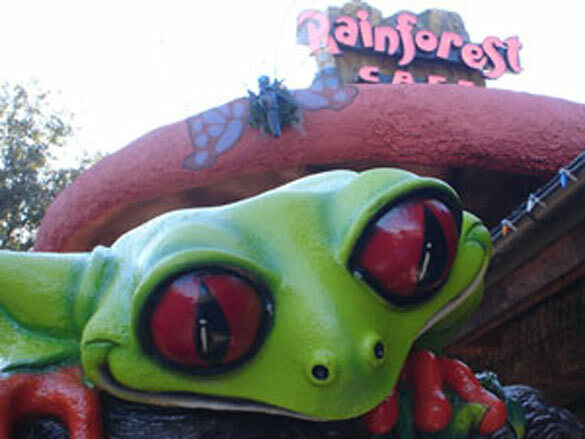 After eating you will exit into a gift shop with all sorts or rain forest souvenirs. Definitely recommended.